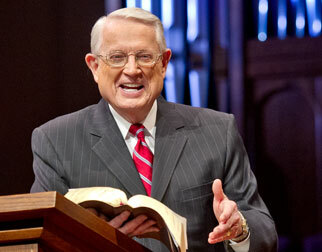 Listen to Chuck Swindoll’s overview of Obadiah in his audio message from the Classic series God’s Masterwork. In this, the shortest book of the Old Testament, it seems the prophet Obadiah considered each word a high-priced commodity. Apparently, he was unable to afford any words describing himself or his family in any way. 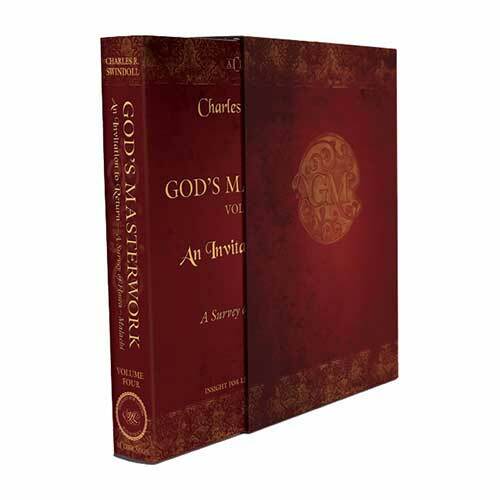 Therefore, while twelve other men named Obadiah appear in Scripture, Old Testament scholars cannot identify with certainty any of them as the author of this book. Though the ultimate identity of this prophet is shrouded in mystery, Obadiah’s emphasis on Jerusalem throughout this prophecy of judgment on the foreign nation of Edom, allows us at least to presume that Obadiah came from somewhere near the holy city in the southern kingdom of Judah. Dating the book of Obadiah accurately is nearly impossible due to the scant historical information contained in the book. While several options have been proposed by scholars, the best argument places Obadiah in the 840s BC, making him the earliest writing prophet, a few years prior to Joel, and a contemporary of Elisha. The biggest piece of evidence for this early date comes from Obadiah 1:10–14, which indicates an Edomite invasion of Jerusalem. While Edom was too weak a nation to ever invade Judah on its own, Edom no doubt participated with other nations when the winds of change blew in its favor. In the 840s, when Edom rebelled against King Jehoram of Judah, the Philistines and the Arabians also invaded Jerusalem (2 Kings 8:20–22; 2 Chronicles 21:16–17). While 2 Chronicles does not indicate the Edomites’ participation in the invasion, Obadiah 1:10–14 pictures the violent behavior that the Edomites carried out on their neighbors, waiting on nearby roads to cut down those fleeing from the invaders within Jerusalem. The Edomites could have easily heard of Jerusalem’s invasion by foreign powers and entered themselves into the fray so that they too might benefit from plundering their neighbors in Jerusalem. 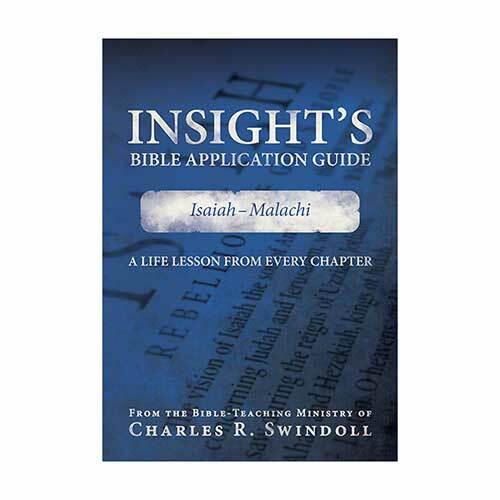 Why is Obadiah so important? The majority of the book pronounces judgment on the foreign nation of Edom, making Obadiah one of only three prophets who pronounced judgment primarily on other nations (Nahum and Habakkuk are the others). 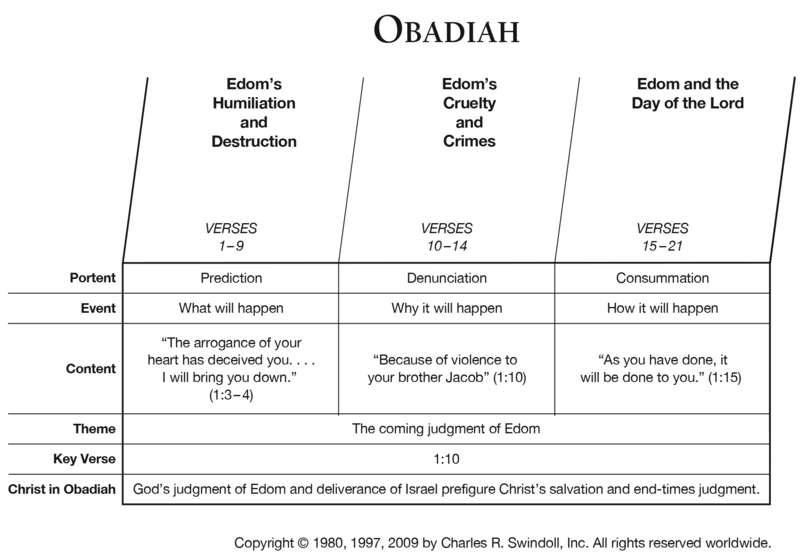 While others of the prophetic books contain passages of judgment against Edom and other nations, Obadiah’s singular focus points to a significant, albeit difficult, truth about humanity’s relationship with God: when people remove themselves from or place themselves in opposition to God’s people, they can expect judgment, rather than restoration, at the end of life. Obadiah’s name, meaning “worshipper of Yahweh,” offers an interesting counterpoint to the message of judgment he pronounced on Edom, Judah’s neighbor to the southeast.1 As a worshipper of Yahweh, Obadiah placed himself in a position of humility before the Lord; he embraced his lowly place before the almighty God. Obadiah’s prophecy focuses on the destructive power of pride. It reminds us of the consequences of living in a self-serving manner, of following through on our own feelings and desires without considering their impact on those around us. Do you struggle to set aside your own wants and desires for those of God and others? 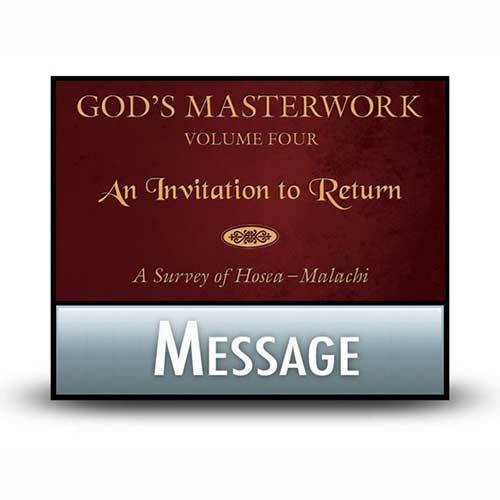 Though such pride has been part of the lives of fallen human beings since the tragedy of the fall in Eden, Obadiah offers us a stark reminder to place ourselves under God’s authority, to subject our appetites to His purposes, and to find our hope in being His people when the restoration of all things comes. Walter L. Baker, "Obadiah," in The Bible Knowledge Commentary: Old Testament, ed. John F. Walvoord and Roy B. Zuck (Wheaton, Ill.: Victor Books, 1985), 1453. 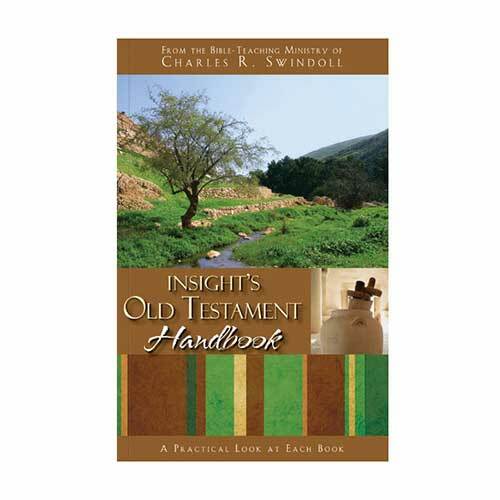 View Chuck Swindoll's chart of Obadiah, which divides the book into major sections and highlights themes and key verses. 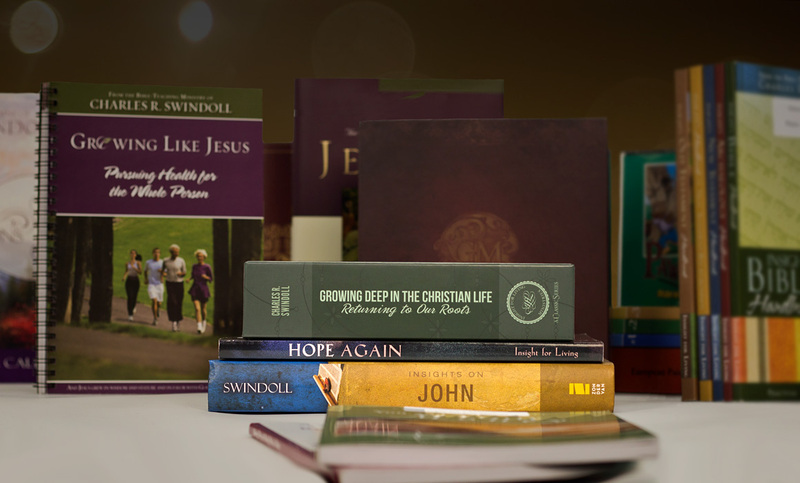 Discover more resources related to Obadiah.